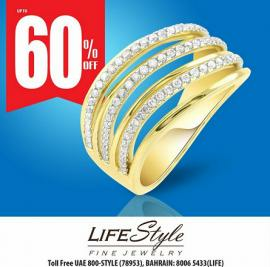 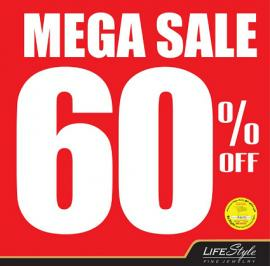 Lifestyle Fine Jewelry - Get Up to 60% Discount on all Diamond Jewelry. 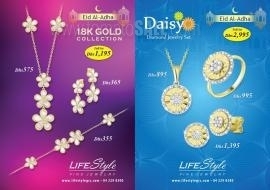 Lifestyle Fine Jewelry - FREE branded Diamond Watch. 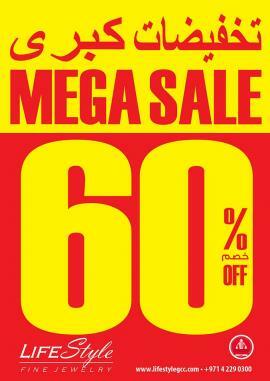 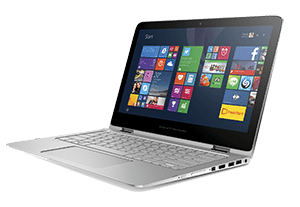 Against the purchase of Dhs 3,999 and above. 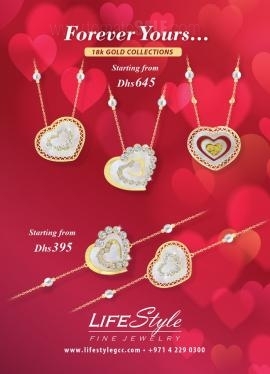 Lifestyle Fine Jewelry - Special offer. 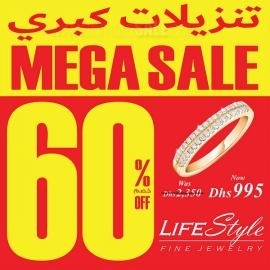 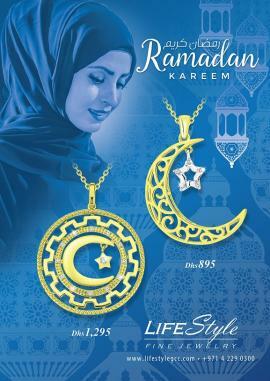 Since 1997, LIFESTYLE LLC has traded in the United Arab Emirates, specializing in Fine Diamond Jewelry and Watches. 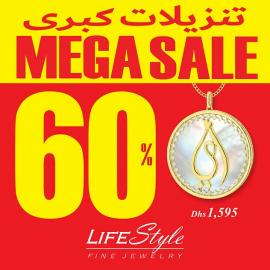 Get all information about Lifestyle Fine Jewelry Dubai offers, Lifestyle Fine Jewelry promotions, Lifestyle Fine Jewelry Abu Dhabi offers, Lifestyle Fine Jewelry offers in UAE, Lifestyle Fine Jewelry Dubai sale, Diamond Jewelry and Watches offer, Lifestyle Fine Jewelry mega sale and Lifestyle Fine Jewelry promotions by browsing through TomatoSALE.